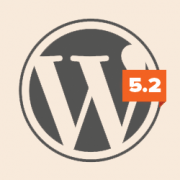 That being said, let’s take a look at some of the upcoming features in WordPress 5.2. 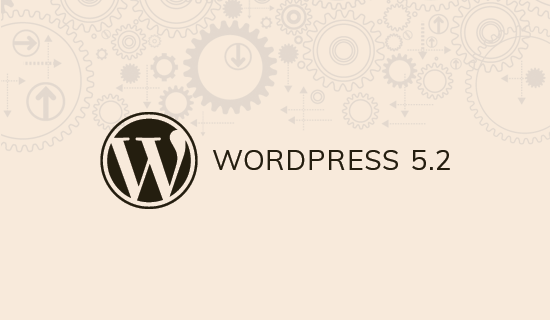 WordPress 5.2 introduces a new recovery mode for site administrators. In case of a fatal error, you will see a message that ‘This site is experiencing technical difficulties’. The block editor will now support reduced motion settings in user’s browser. However, the reality is that you’ll probably never use all those blocks. Most users usually stick to a handful of blocks for writing all their content. 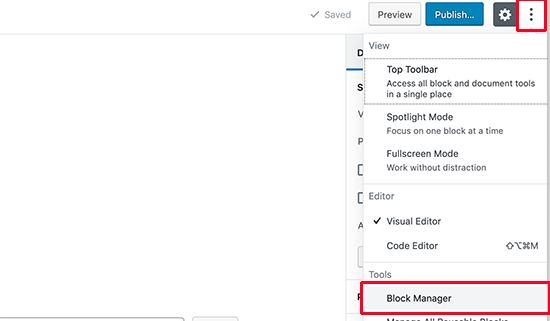 WordPress 5.2 will introduce a new block management tool, which will allow you to hide blocks that you don’t want to use. 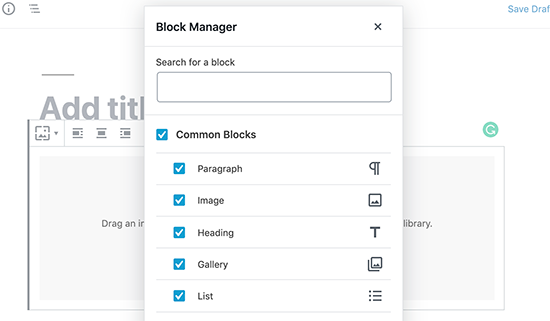 The block manager will list all the blocks that you have available on your site. You can simply uncheck the blocks that you don’t want to use. Thats a very good writing. My question is : In future page builder can survive? Yes, even with Gutenberg page builders will survive. I love blocks. The audio block is great, but I hope that soon you will get more control like being able to set an initial volume for instance. The more tweaks available through the audio block the better. Long live the audio block! Thank you, Syed. This information is very helpful. PLEASE ADVISE… THIS IS SCARY!!! You would want to reach out to your hosting provider to ensure your site is on the correct php version. I am somewhat afraid to upgrade past 5.0 since several of my themes crashed when upgrading to 5.1 and I had to have the theme producer remotely go in and fix the code. Was a huge mess and having to change themes is not doable when the client loves the current theme. People still use tag clouds? Thanks for the overview, hopefully the block speed improvement is as good as they promise, as currently it puts you off creating multi-block content. I was thinking to buy the ThemeForest subscription for the WordPress themes, plugins. If I cancel the subscription after a few months so can I use the existing themes on my blogs when I downloaded it under subscription period? But if I decided to go with Pro what is the total upfront cost? Hi, do you have a tutorial, or can you explain how and where to update the PHP version? Do I do this via BlueHost? Is there a cost? Very insightful and innovative piece, it’s really inspiring how far wordpress has come especially with all the improvements. While there are issues with it at the moment, it is still continuing to be improved to give those new to WordPress a good editing experience.